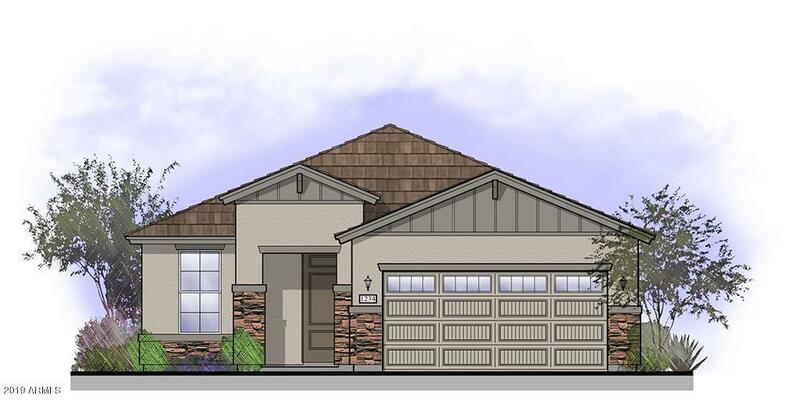 Stunning newly built home in the community of North Copper Canyon in Surprise! This home features many upgrades including a kitchen island, 42'' uppers on kitchen cabinets, recessed light in kitchen, dual sinks in master bathroom and secondary bathroom, 60'' step in shower in master bathroom as well as a linen closet, upgraded flooring throughout, two-tone paint, garage door height to 8' and a patio to enjoy your morning cup of coffee! Hurry this one surely won't last long at this price!